Are you getting ready to propose to your love, but don’t really know where to pop the question? Romantic destinations are closer than you might think, waiting for you to make them unforgettable for your future fiancé and you. From beautiful France, Italy, and Thailand, to gorgeous Greek islands, and magnificent Niagara waterfalls, pick the destination your future spouse has always dreamed of visiting, get down on one knee unexpectedly, and take their breath away. 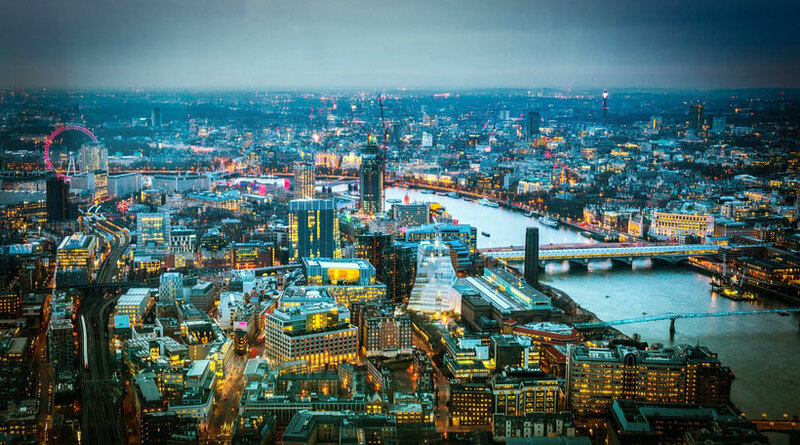 One of the best cities where you can enjoy all of its beauties by getting a bird’s eye view over its beautiful river and stunning rooftops, is definitely London. The biggest attraction of modern ages is by far the bewildering and remarkable “vertical city”, the newest supreme landmark called The Shard. Enjoy the delicious romantic dinner and spectacular view on the 32nd floor of this architectural beauty and get ready to propose in style. Fear not, if you get cold feet and need some assistance, marriage proposal concierge will be at your disposal to help you tailor a perfect proposal. 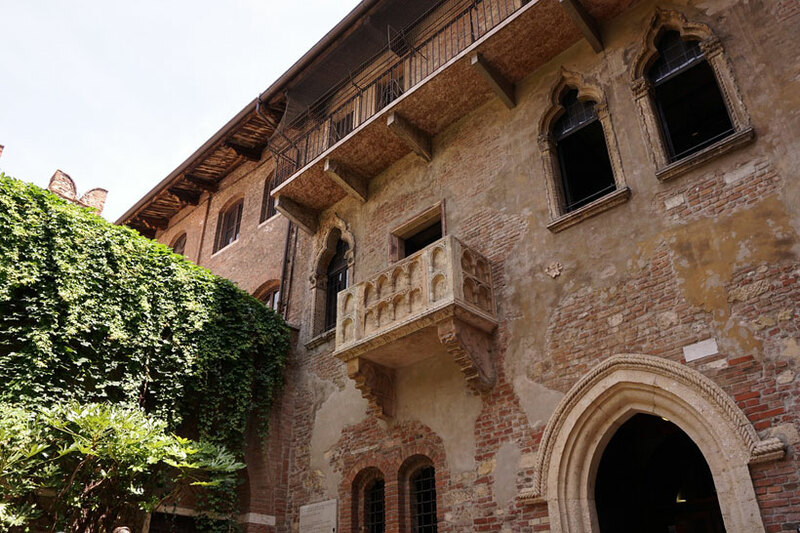 Juliet’s balcony in Verona must be one of the top romantic places where you could propose to the person of your dreams. 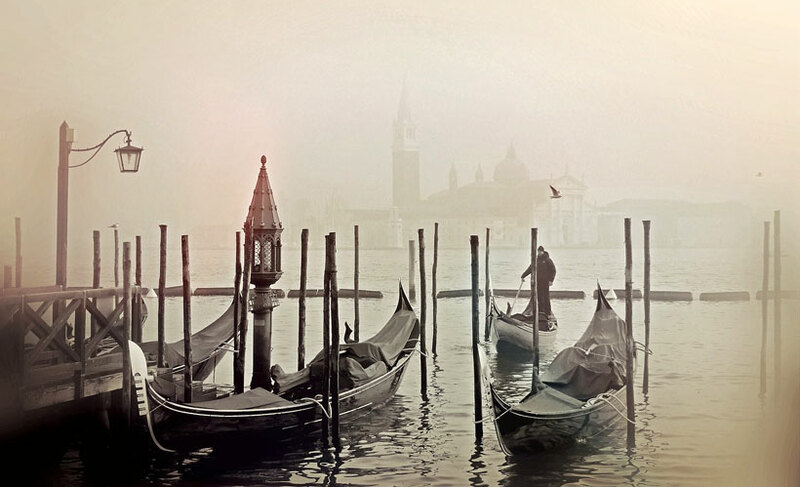 How could a place of the greatest love story ever told not be the perfect spot to say “Yes”? The astonishing Verona with its fabulous sights will absolutely enchant both of you. After a long day of sightseeing, eating gelato, and shopping their designed clothes, finish the great day with the perfect question. “Will you marry me”, couldn’t sound more romantic in any other place. Exotic destinations are perfect for breaking the stereotypes and proposing with the sound of violin, in a romantic restaurant. A summer vacation turned into a romantic proposal, sounds like the perfect alternative. 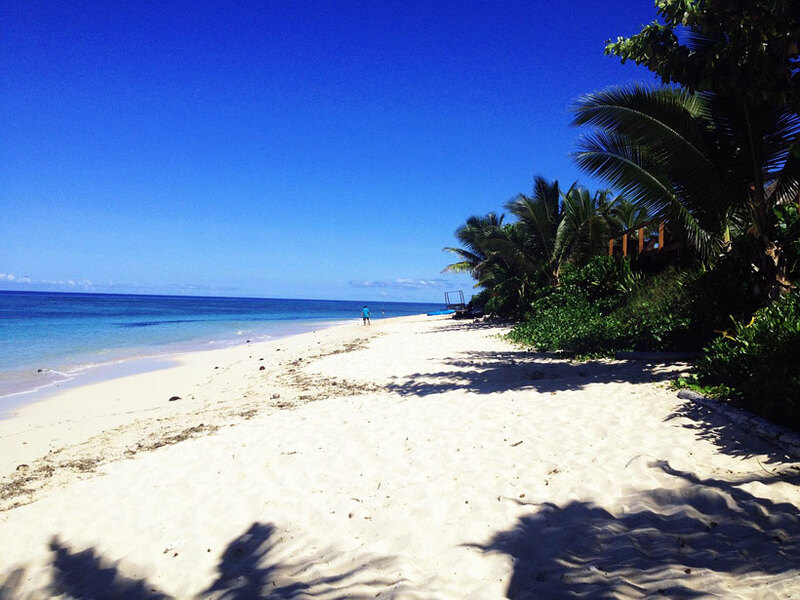 Fiji is one of the best places to go diving, surfing and enjoying the sunset on the beach. Tiny private island near the archipelago makes the perfect place for a romantic rendezvous and champagne picnic. Enjoy the gorgeous sunset with your love, bend down on one knee and pop the big question. With this amazing atmosphere, the only answer can be “Yes”. Paris is basically the capital of romance, and the city where love blooms. This is why most of the couples decide to either get engaged or tie the knot in the City of Lights. 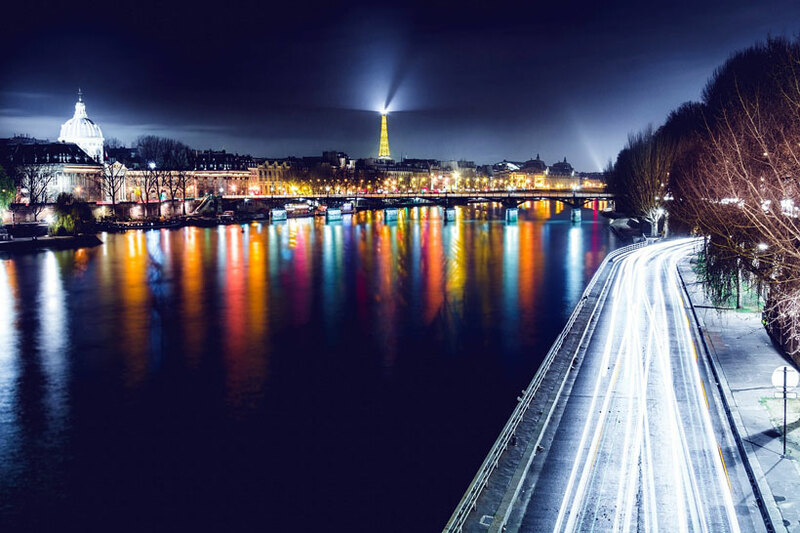 Whether you opt to get down on one knee in front of the Eiffel tower or at the Pont Neuf, Paris is so enchanting that the proposal will definitely be one-of-a kind. However, if you wish to go step further and live a truly unique experience, pop the question on a Luxe barge, cruising the rivers of France. Eight romantic days on barge travel cruise will be a great trip, which you can make the most special of all by proposing to the love of your life. Visiting Narbonne Archbishop’s Palace, exploring the hilltop village of Minerve and Wine tasting at Château de Perdiguier, will be the perfect prelude to the big moment. Ask the question as you cruise through the oldest canal in the world at Malpas and make this day the most beautiful ever. 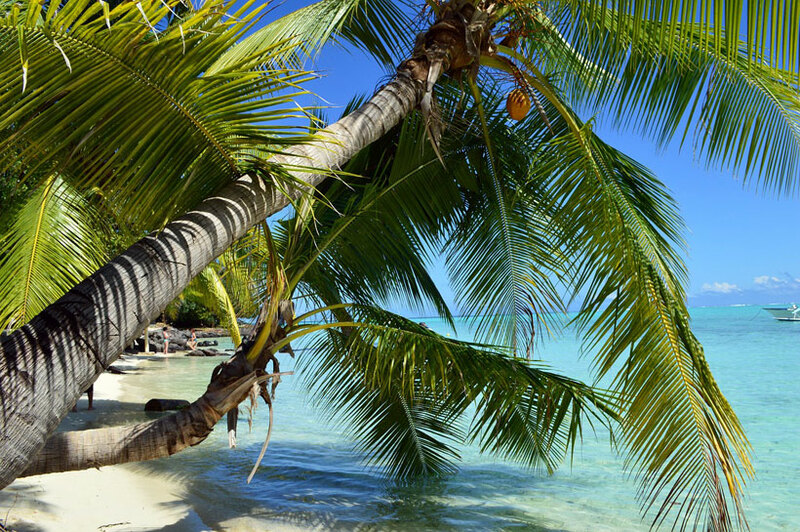 If you are looking for the island of romance, Bora Bora is your top destination. Its mesmerizing amenities, dramatic scenery and utmost privacy that this island can provide are one of the reasons many celebrities as well as other people choose it for their romantic rendezvous. Set off to a sailing tour around Mount Otemanu and have a look at one of the most beautiful lagoons in the world. Turquoise lagoons, overwater bungalows and stunning sunsets are everything you need for the astonishing romantic setting that will make the special night perfect.